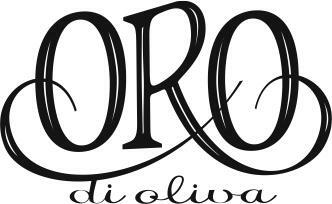 Serving Milwaukee for over a decade, ORO di Oliva is set up for visitors to taste over 50 World Class Olive Oils and Aged Balsamics. Foodies, home cooks, and professional chefs have attached to these life enhancing offerings. Your tastebuds will be beside themselves as you explore this unique tasting experience! A Milwaukee born and based company, ORO currently has three other locations - Brookfield, Wauwatosa, and Whitefish Bay - bringing the passion and tasting experience close to home all over Metro Milwaukee.